Talk about a multi-hyphen mega star: Chalene Johnson is lifestyle and business expert, motivational speaker, host and creator of several fitness infomercials (hello, Turbo Jam and PiYo), and she holds the current record for selling the most fitness DVDs from The Guinness World Book of Records. Whew! Chalene and her husband of more than 20 years, Bret, run their business together — everything from online academies to workouts to what she talks about on today’s show, the Smart Life Planner. We also get her best advice for living a full life … without spreading yourself too thin. Here are some of our favorite quotes from Chalene in this ep …. 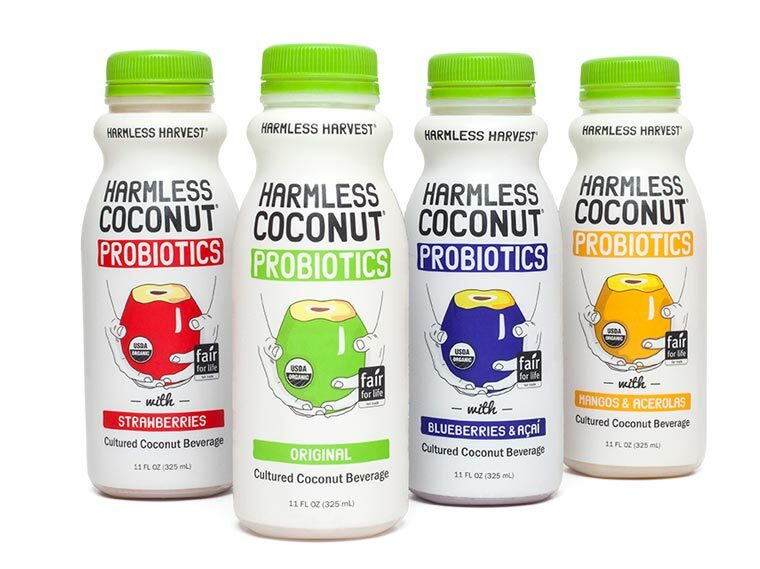 In this episode, we are also sponsored by the always amazing Harmless Harvest and its tasty coconut probiotics! Available in Original, Strawberries, Blueberries & Acai, Mangos & Acerolas, Harmless Coconut Probiotics utilizes the whole edible organic coconut, combining the company’s critically acclaimed Harmless Coconut Water, coconut meat, live and active probiotic cultures and organic fruits. You can head to their website to find out where you can can purchase both their tasty organic coconut water and their new probiotics line. Also, Jenn, Kristen and me talk about our favorite tips and tricks to stay organized. It’s a good ep, guys! 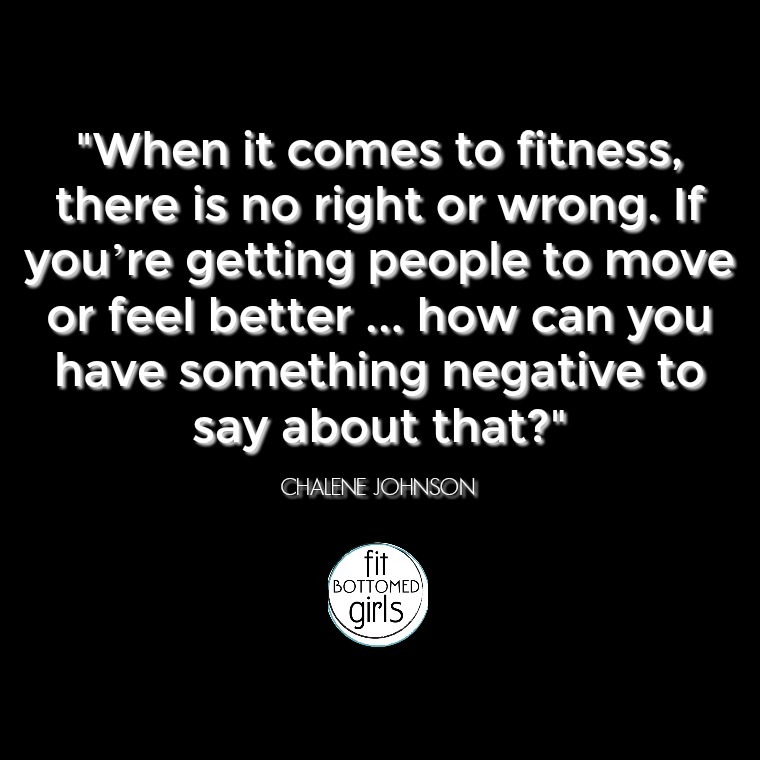 Get the episode with Chalene Johnson here or below!